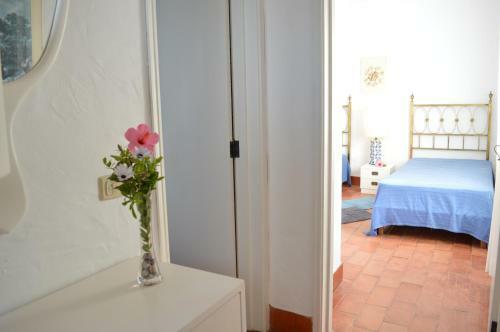 Located in Alvor, this apartment features a balcony and a garden. 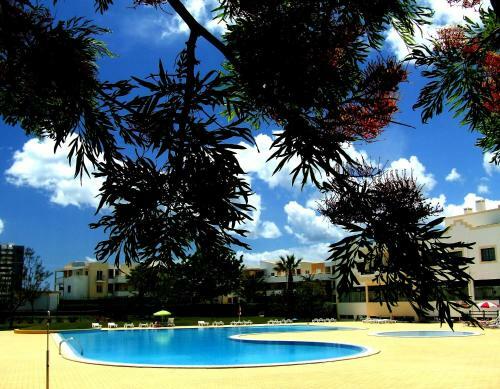 The property boasts views of the sea and is 200 metres from Alvor Beach. The kitchenette has a microwave. Towels and bed linen are featured in this apartment.